SanaView Farms at Roaring Run is a 52-acre historic landmark organic farm nestled in the Laurel Mountains near Seven Springs and Hidden Valley Mountain Resorts, Ligonier, Fallingwater and Ohiopyle - a truly beautiful mountain destination for thousands of visitors each year. SanaView Farms farm stand is open to the public on Fridays from 3:00 - 7:00pm and Saturdays from 10:00am to 2:00pm or by appointment by calling (724) 417-6695. The farm has been developed as a place for others to experience and enjoy. As a teaching farm, this is a place to learn ways to regenerate our land and our health with organic production gardens, fruit orchards, herb and flower gardens and greenhouses for year round growing. 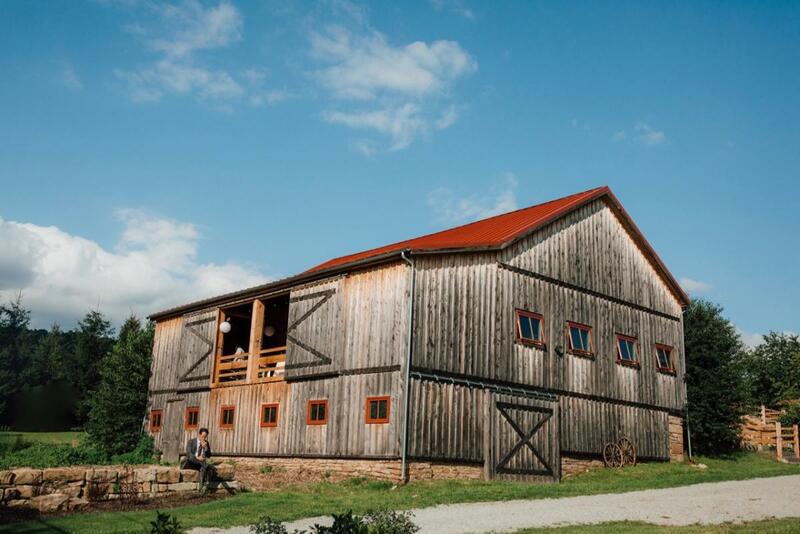 At SanaView Farms, we have created a wonderful place to stay by rening one of our cabins or also utilize the historic barn for workshops, weddings and events. 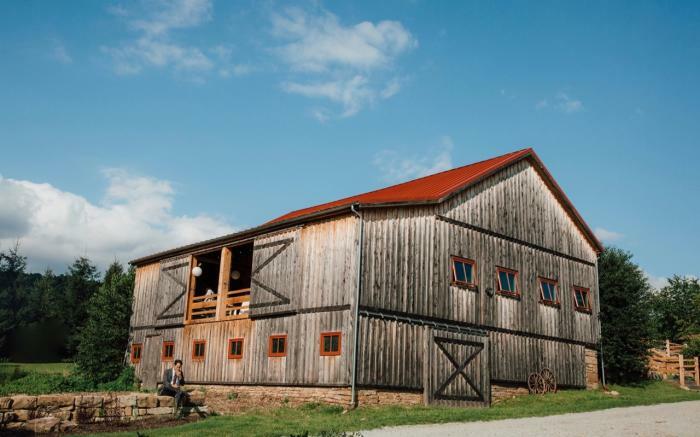 The property has been designated as a Pittsburgh Historic Landmark so the springhouse, bunkhouse and huge historic barn have been restored back to their original beauty and charm and are used for special occasions and for guests to spend the night. Classes that are available include a variety of holistic health concepts for overall wellbeing including healthy eating, living in balance with nature and emotional wellness and stress reduction as well as yoga and meditation. Our expert organic gardeners teach classes on organic gardening, greenhouse management, and bee keeping. Along with our workshops we offer farm tours, farm-to-table dinners and often have events around music and dancing themed festivals. The entire property is fed by natural spring water, which feeds the buildings on the property and gardens. Behind the property is a huge fresh water pond that is fed by the nearby stream and may be used for swimming and relaxing and a wonderful place for a picnic. The property and the pond adjoin a 3,000-acre state forest for additional hiking and biking.